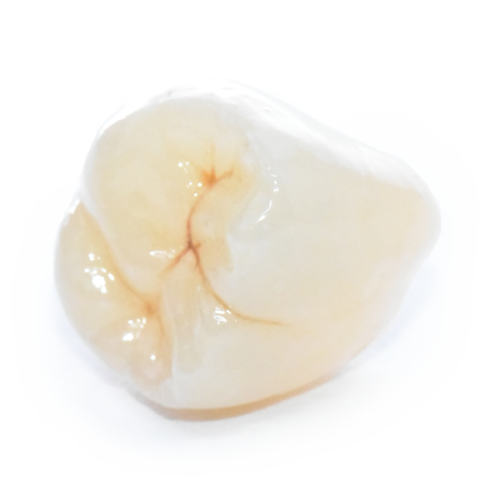 With the same strength as ZirFit® Solid Zirconia, ZirFit® HT High Translucency Solid Ziconia crowns offer high translucency with very high esthetic.  ZirFit® HT solutions are all ceramic and alloy free. 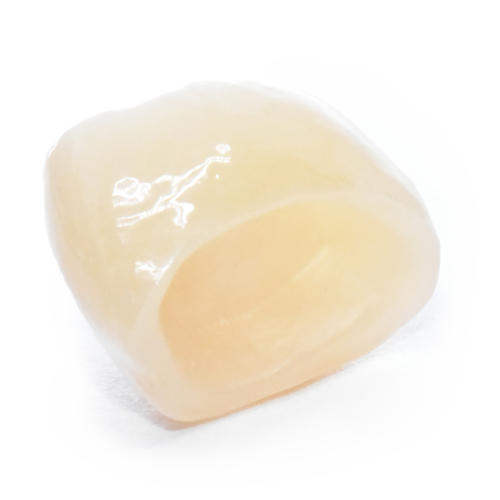 Perfect for bruxers and an ideal alternative to PFMs, these translucent full-contour zirconia restorations offer your patients incredible strength and beauty. 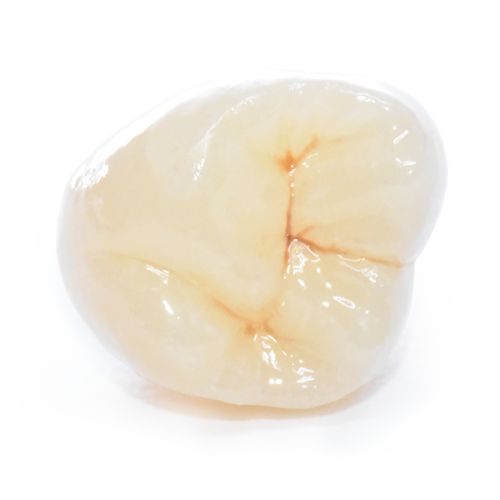 ZirFit® HT High Translucency Solid Ziconia crowns are indicated for posterior crowns, bridges, and screw-retained or cement-retained implant crowns. 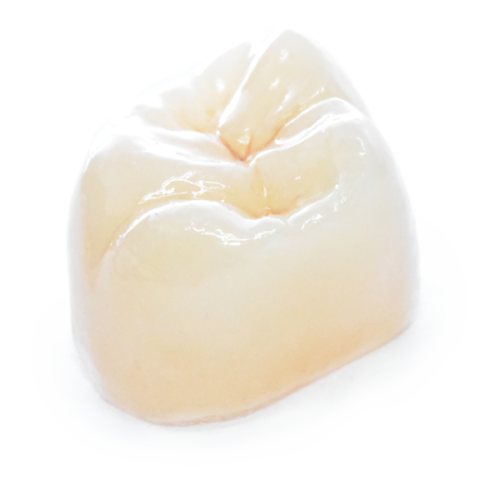 It is an esthetic alternative to PFMs or full-cast restorations. 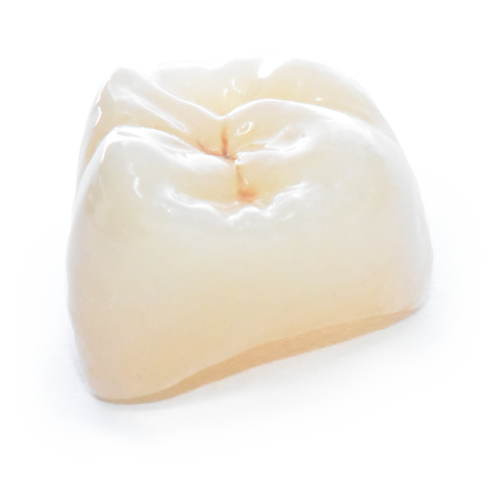 ZirFit® restorations are also ideal for patients who don’t have the adequate preparation space for a PFM. Cementable with any name-brand cement. No need to bond.